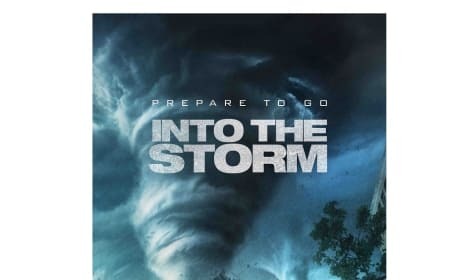 Into the Storm Prize Pack: Win Survival Gear & Movie Swag! Into the Storm is storming into theaters and to celebrate, we are offering a prize pack that will help you survive a storm. 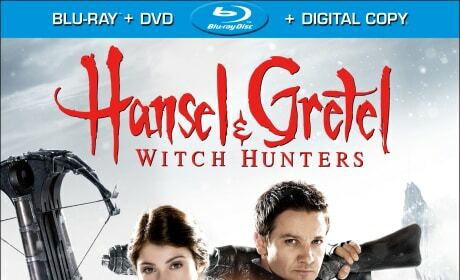 Hansel and Gretel Witch Hunters Giveaway: Win Signed Blu-Ray! Hansel and Gretel Witch Hunters lands on Blu-Ray and DVD and Movie Fanatic is giving away a signed copy by star Gemma Arterton. The film also stars Jeremy Renner and imagines what happened after the witch's house. Celebrate Father's Day by winning a copy of A Good Day to Die Hard Blu-Ray. 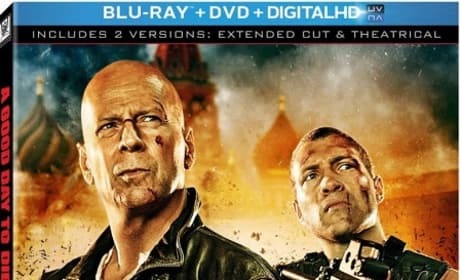 Bruce Willis is back and this time out, he's bringing his son Jack (Jai Courtney) into the action. 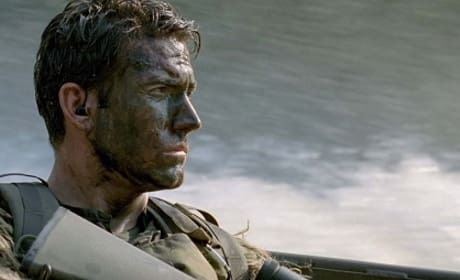 Act of Valor lands in theaters February 24 and features real life Navy SEALs in a fictional action movie. We're proud to present an exclusive contest giving away a slew of Act of Valor swag. Exclusive: Win a Haywire Prize Pack! We've got an exclusive Haywire prize pack and all you have to do is tell us what your favorite film is by the film's director Steven Soderbergh. Haywire stars MMA star Gina Carano as a spy who has been betrayed and follows her as she extols her revenge.